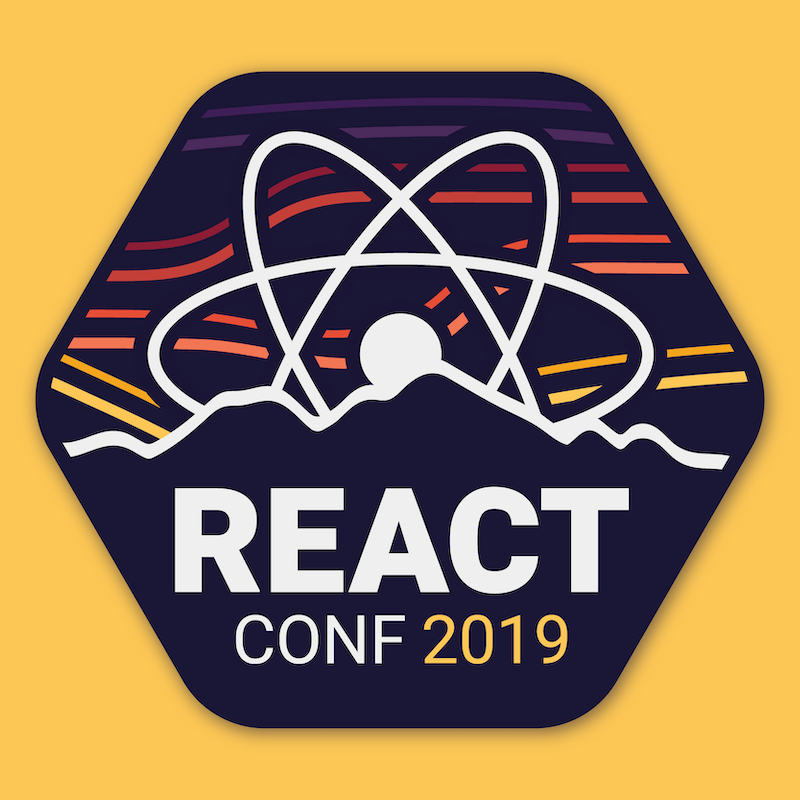 The iconic React atom lends itself well to a scene that will be memorable at the event: the sunrise. 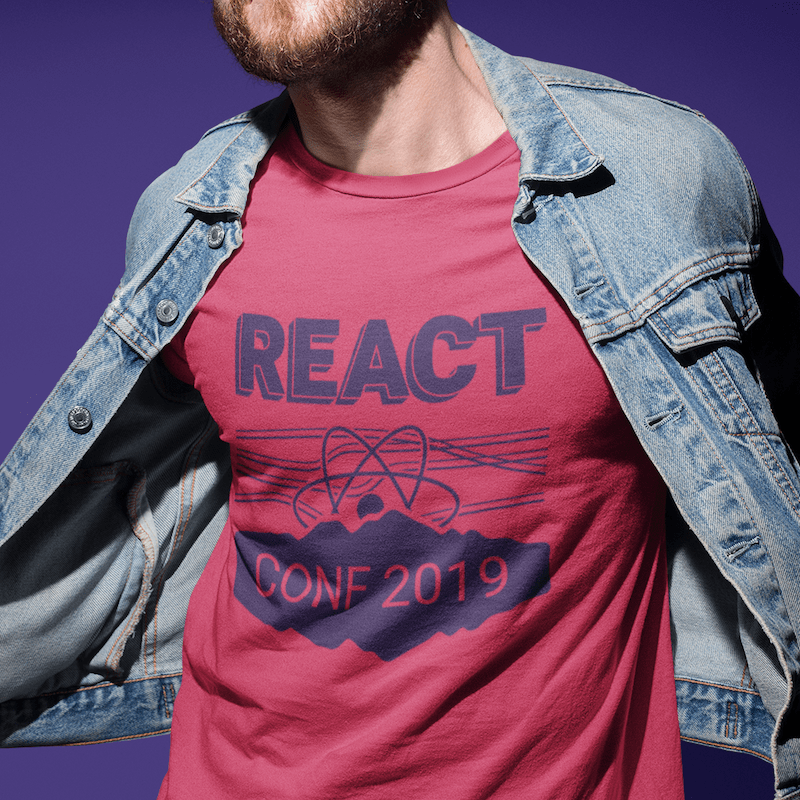 We teamed up with the organizers of React Conf 2018 to complete the branding, site design/development, swag, and graphic design for the event. From banners to t-shirts to speaker slide decks this was an all inclusive project for us. 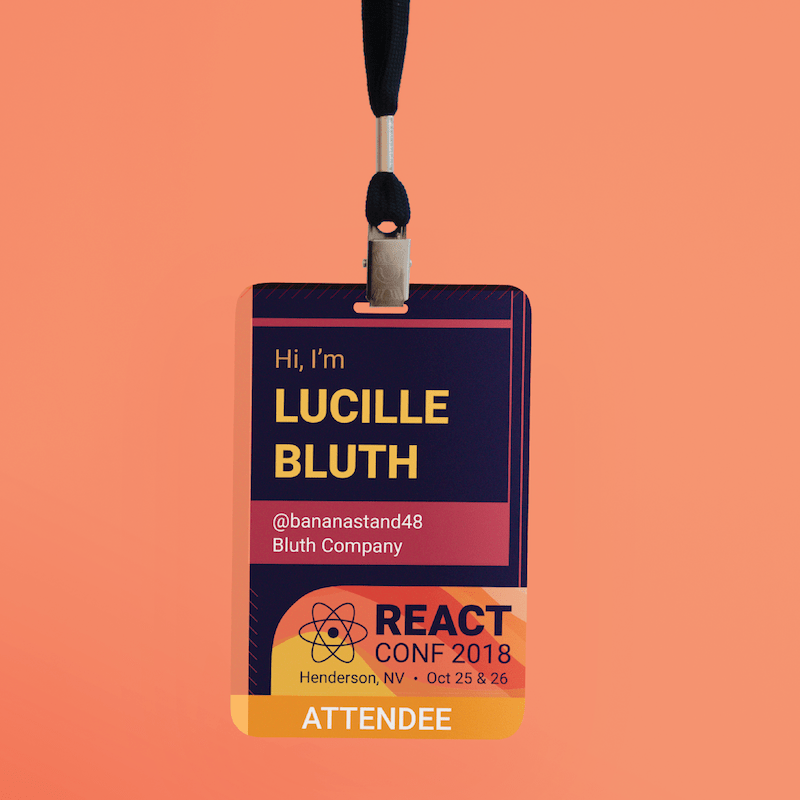 It was important that the design commit to a darker color palette while also feeling warm and inviting. We would be hard pressed to think of a more unique event location than Lake Las Vegas, and the visual design inspired by this was chosen after pitching five separate concepts.